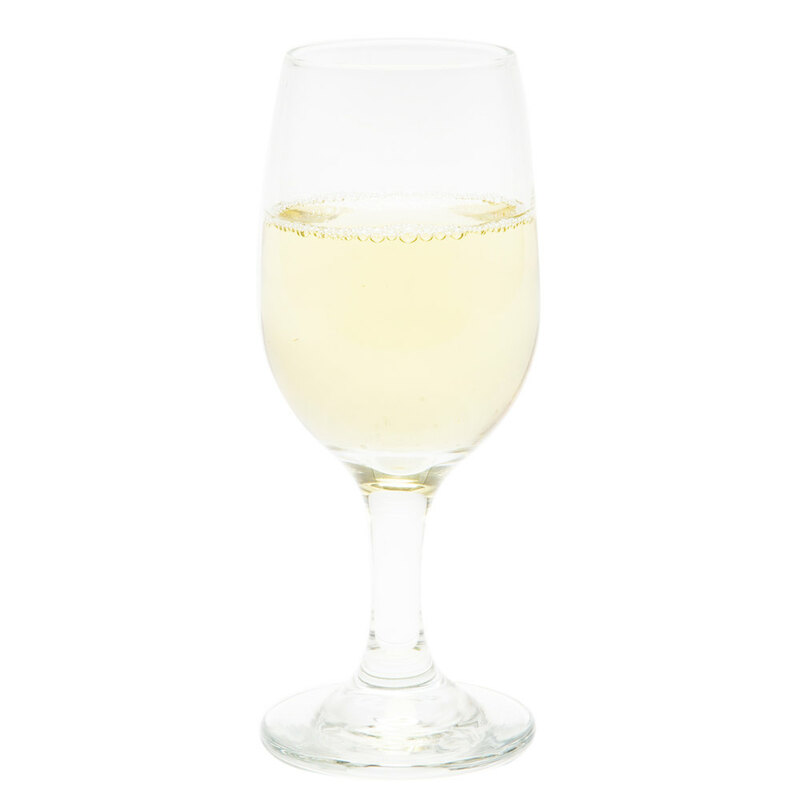 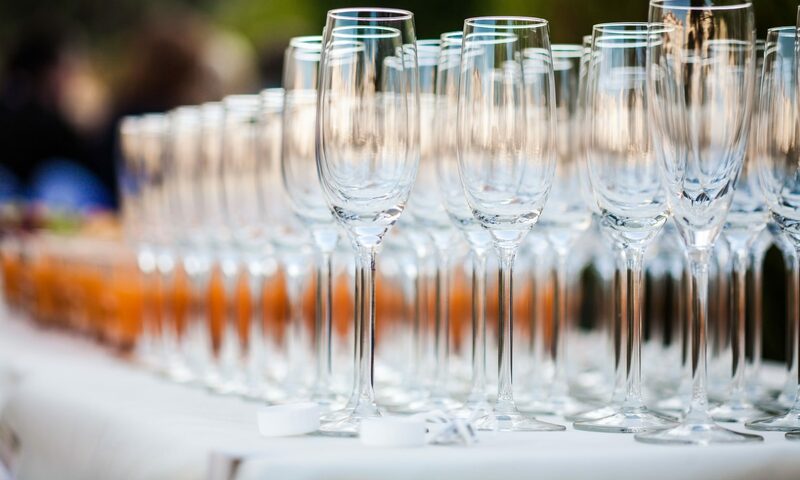 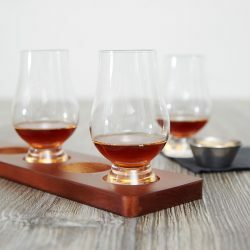 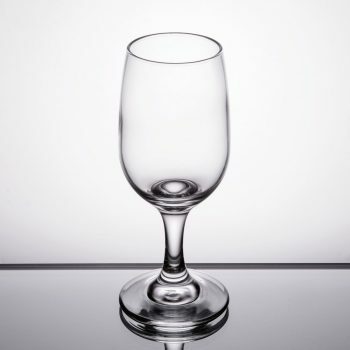 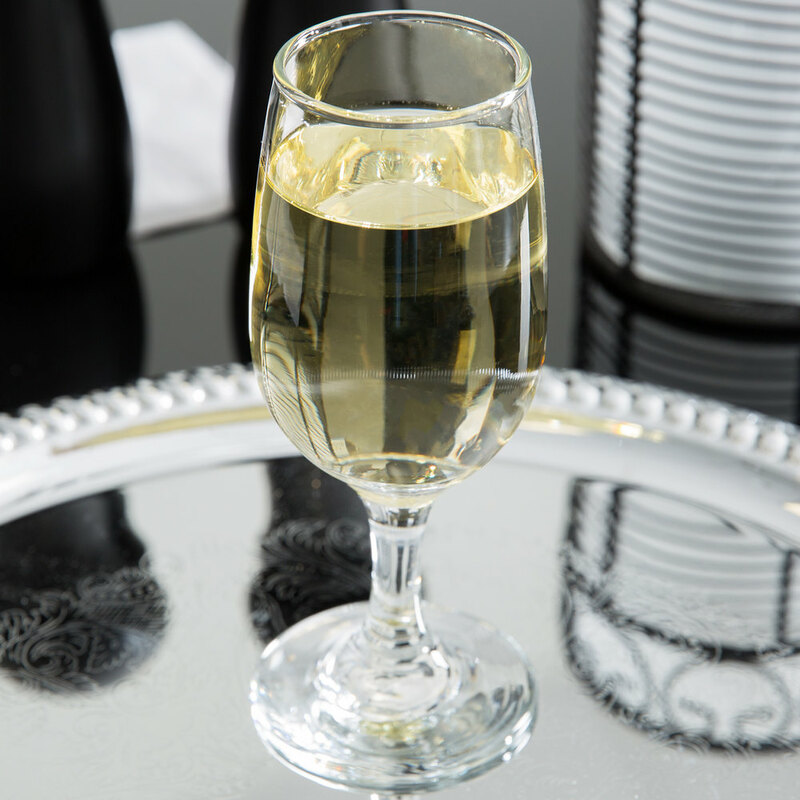 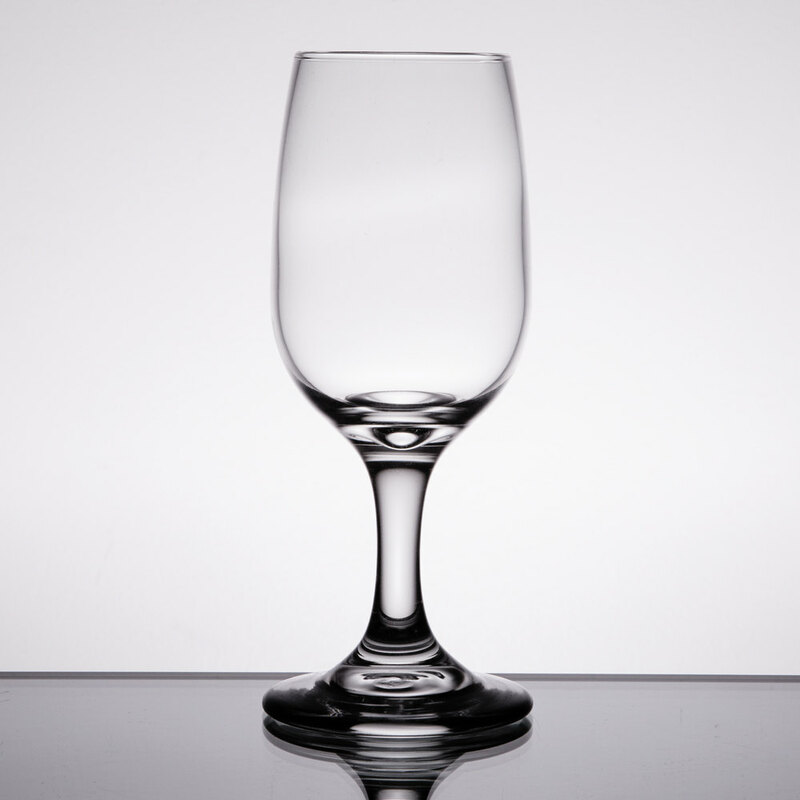 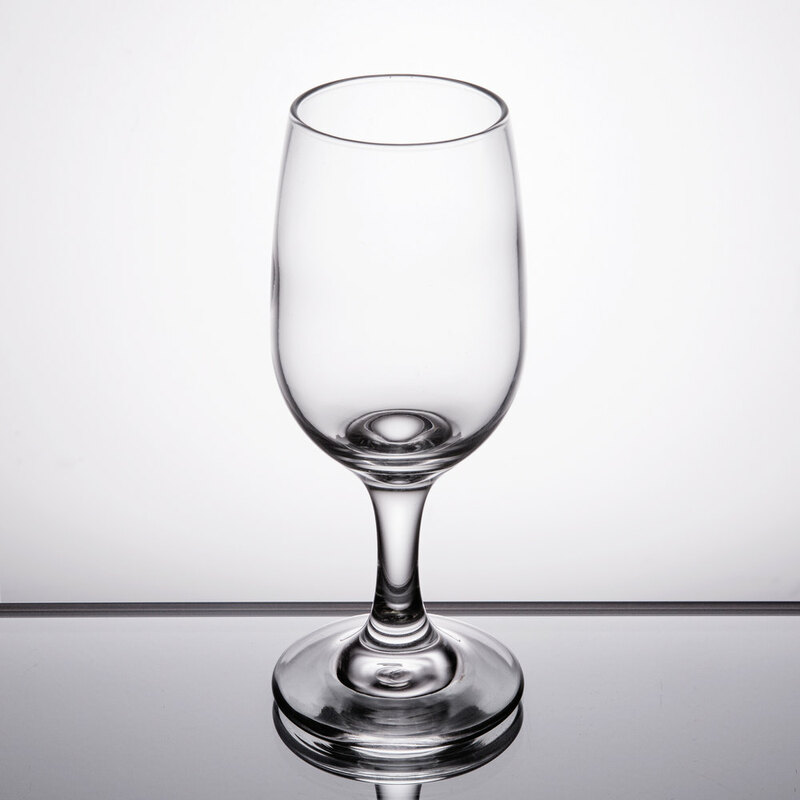 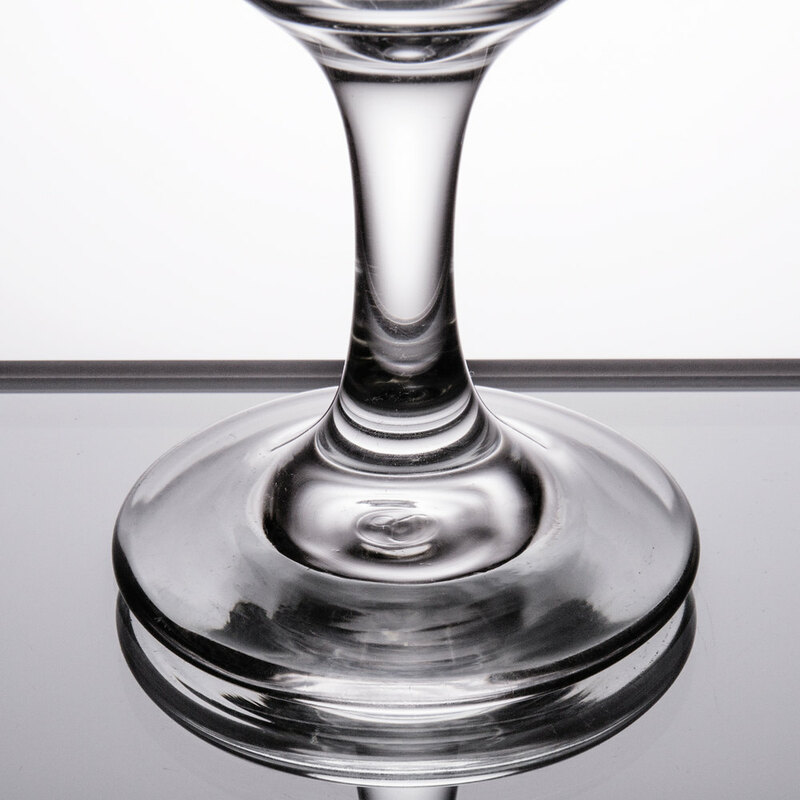 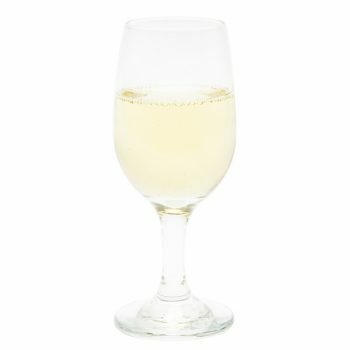 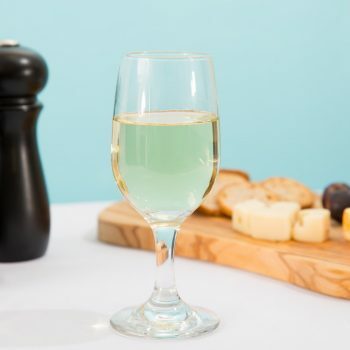 Great for serving white wine, this glass is versatile enough for your fine dining restaurant, bar, or catering business. 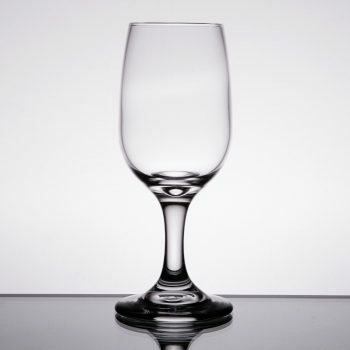 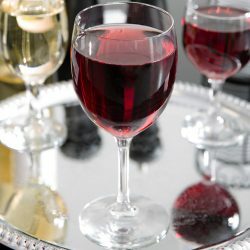 Its classic design and appearance are further enhanced by its crystal-clear clarity to showcase the color of each wine. 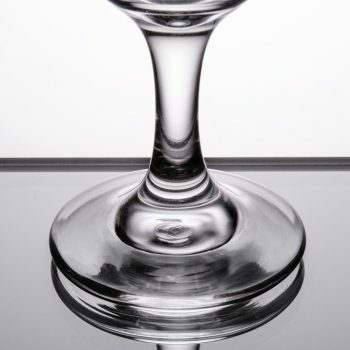 In addition, an elegant stem elevates the bowl, while a wide foot provides stability and balance. 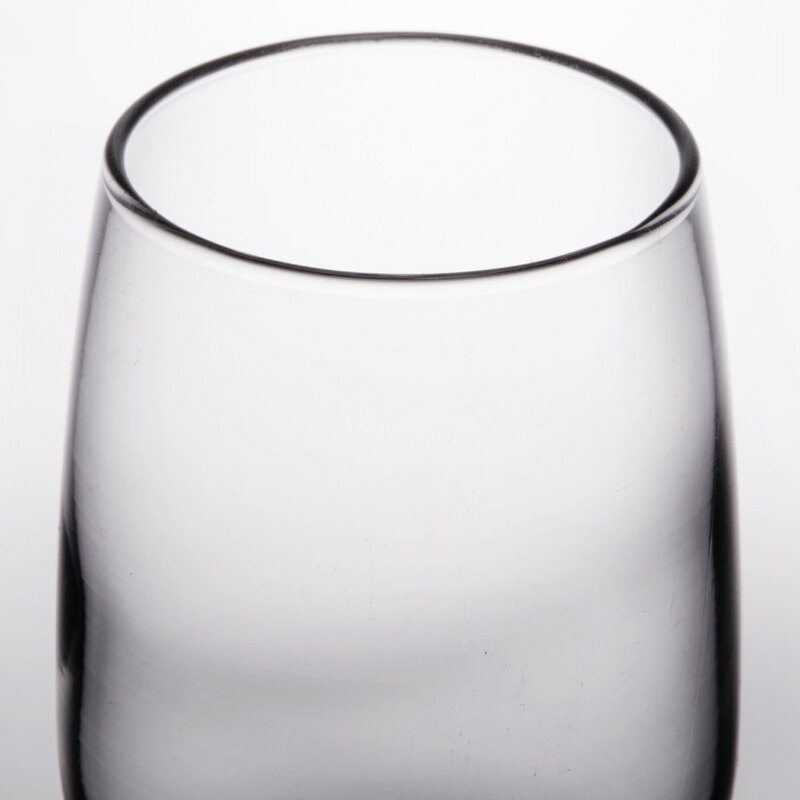 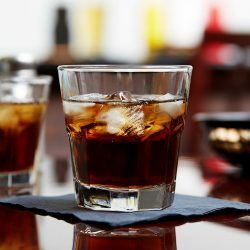 Thanks to a chip-resistant rim, this glass is durable for long-lasting use.